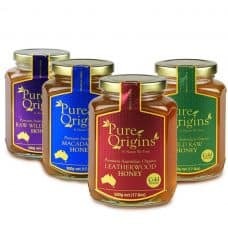 Pure Origins Premium Honey range is 100% Pure Australian, raw & cold extracted honey. 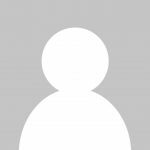 They are an Australian food/beverage Producer & wholesaler. Pure Origins is 100% Australian family owned business, with a long family heritage in the agricultural industry. They believe in using cold temperature in treating and packaging their honey so as not to damage any enzymes and useful material in the bee's honey. Pure Origins Honey is cold extracted and packed at temperatures lower than the beehive itself. Although it takes longer to pour, it retains all of its crucial enzymes, anti-bacterial properties, and nutritional value. This ensure the bee honey is wholesome for all of us. 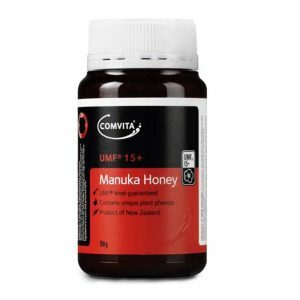 Many other brands heat their honey at a high temperature (pasteurized) to ensure they get fast and easily filtering and pouring to save costs and time. This may be more efficient for supermarket honey, but it reduces the quality and nutritious value. They do not mix honey from different region to achieve volume sales. Pure Origin is family business that worships the bee and the honey that they bring to the customers!